Last edited by carid; 12-15-2015 at 08:06 AM. 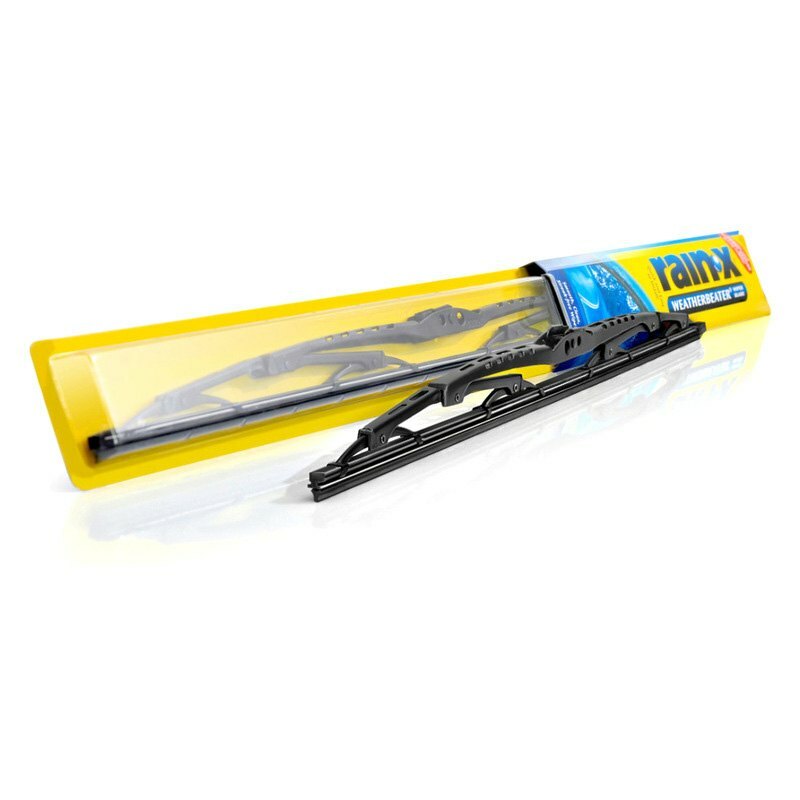 I have been reading good reviews about Rain-X wipers. 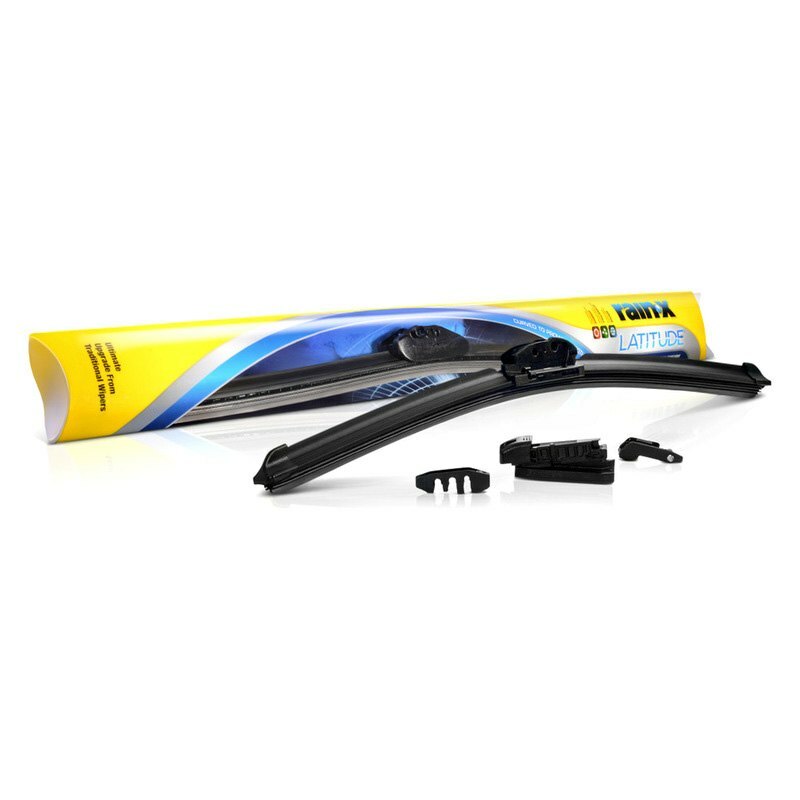 Yes, Rain-X makes some of the best wiper blades for cars, and you can be sure that a pair of those would serve you very well for a long time. 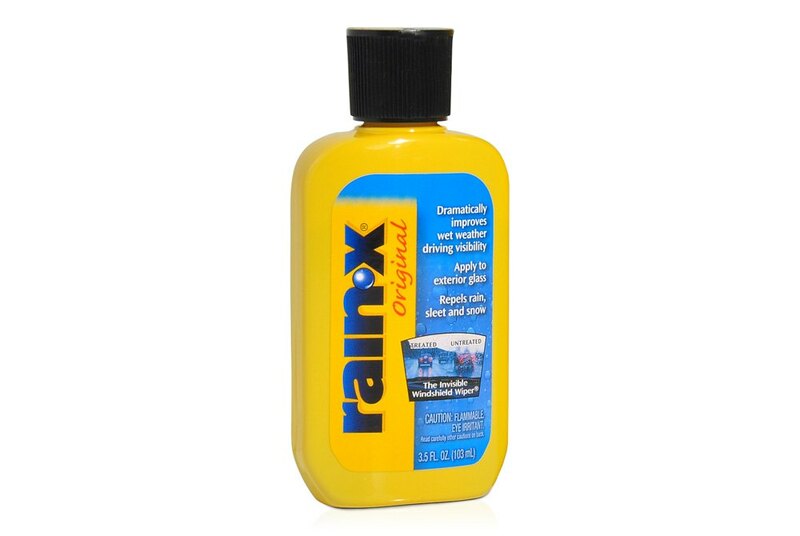 Although don't forget to replace them with time as this product has limited life span (depending on your weather conditions). 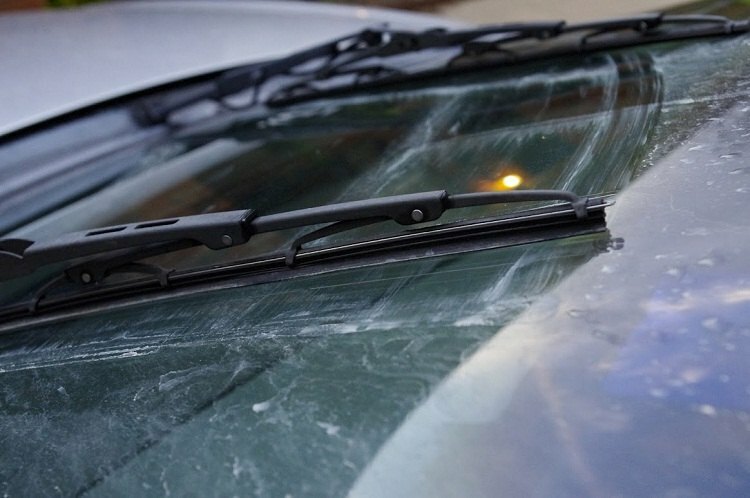 Yes this is very difficult to ride if the glass is not clearly visible, rain-x is really stunning for glass treatment for car.I watched the video that you have been uploaded above, the best way to get best clearance..